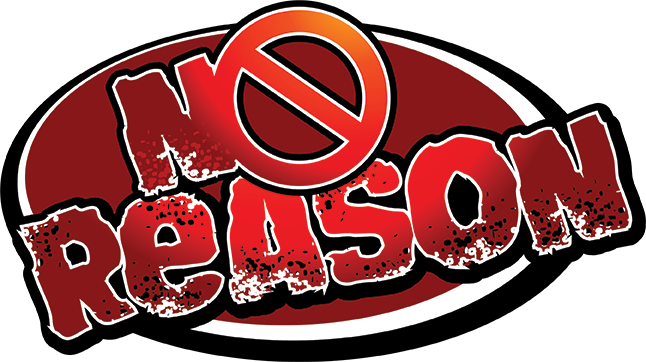 No Reason has been 'on hiatus' for a number of years. Due to some conflicts that had nothing to do with the site, I had to move hosts. While all of the content was able to transfer seamlessly, for security purposes the Wordpress core had to be updated. That kind of broke the site. If time allows in the next few months, I will attempt to get the archives back up online. In the meantime, check out Jeff Moss's new comic with Ali Thorne - The Middle Story. Or go visit Dan Simon over at March1studios.com.